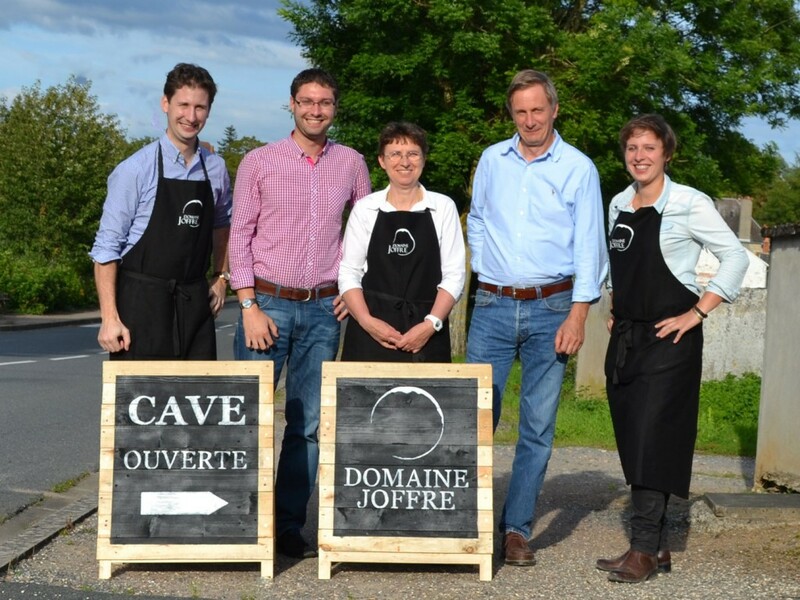 Stay connected with our team with the latest news about Domaine Joffre. Here we will keep you up-to-date with hot news, announcements and events. 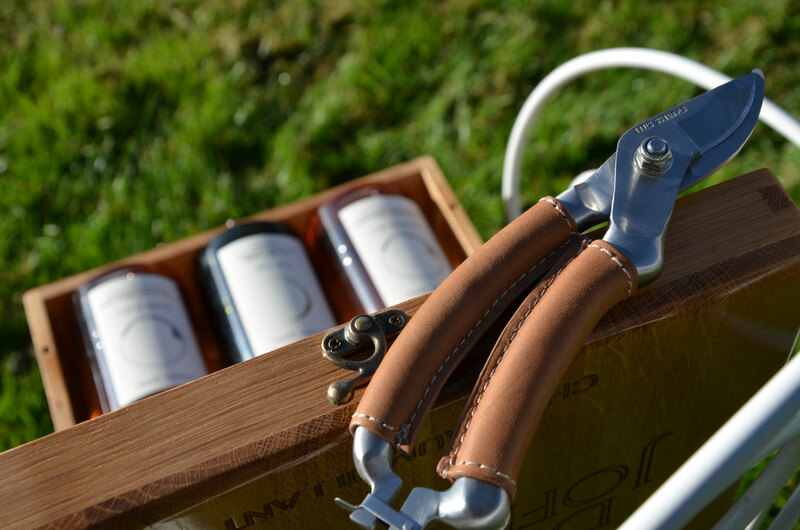 Botteling is now complete and the delicate nectar is resting before one could enjoy it at its best ! Harvest of the grapes has started! As of May 25th, 2018 the new EU regulation about General Data Protection is applicable. Consult our Personnal Data and Privacy section to learn about how we take care of the information your allow us to collect. Like every year around this time, you can meet us at various Christmas and producer’s markets in center of France. Drop us a message/email for more info or visit our Facebook page. Our Nuance de Gris (vintage 2017) is once again selected as “Favorite I love” in the Rosé specific edition of the famous wine reference guide 2018-19. It is extremely rewarding, especially after this very difficult climatwise 2017 year. This Saturday, marvel at the beauty of the cathedral of Bourges, demonstrations of blacksmithing and stone cutting … not to mention the market of gastronomy! May 26th, 2018. 8 to 11PM.